Source: "Hot Air and Cold Comfort", by Tim Lougheed, Tabaret Magazine (University of Ottawa), Spring 2001, pp. 8-10. 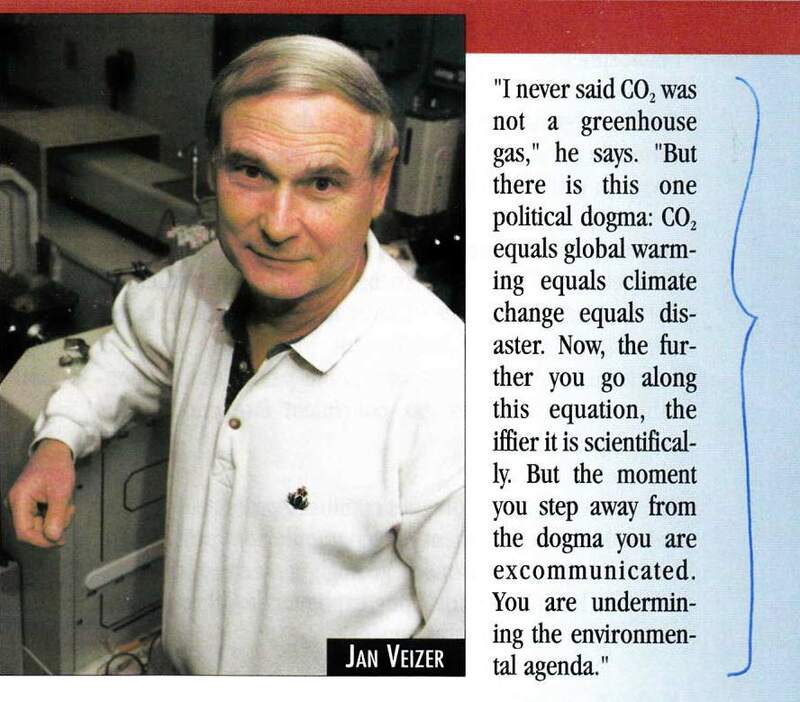 Jan Viser is one of Canada's most distinguished scientist, and a leading climate expert.